Details about Exchange Rates and Fees? Go to different companies, get their quotes and compare exchange rates. Remember that rates constantly change, so quotes are valid for a minute or two, but this will clearly give you an idea about which companies are over-charging and which are competitive. Some companies get a little advantage by offering good exchange rate but charge high transaction costs. It is important to know how much they charge in the commission or transfer fees before you transfer money. You can lower t costs by merging smaller international payments into one. Some companies offer better rates, and even waive fees, for larger payments. How Easy and Convenient Is the Service? The company you choose must offer quick, easy sign-up services, their website should offer foreign exchange services 24/7, plus it will be more convenient if they got features like mobile money transfer options. Checking the currencies you need are offered? Make sure that if you are sending money to far away, rural areas or transferring less popular currencies it will definitely take longer transaction time or delays because many exchange companies do not offer all currencies or available in all countries. 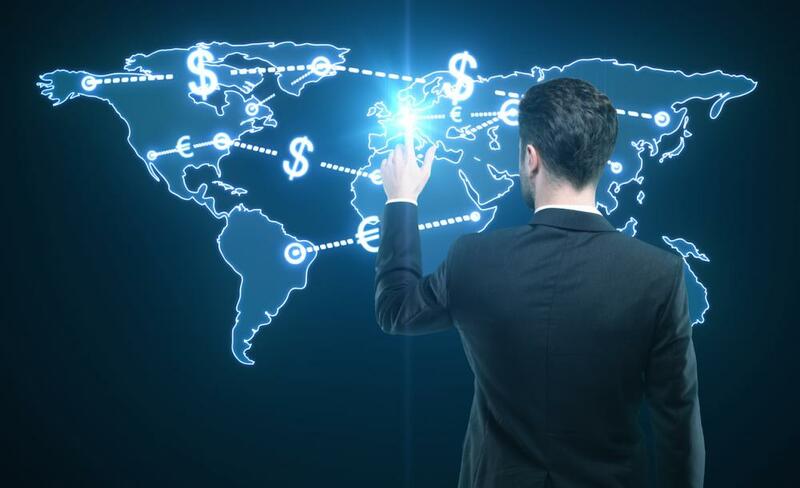 Before sending money to visit the company or their website to know about in which countries the company is available and what currencies they transfer for a quick transaction. How many years have they been transferring money? Other customer’s opinion about their services. The amount of money they have transferred in the past. Do they have a secure platform? We at Global Exchange are reliable and friendly. We provide fast and easy to use services for families across the UK to send money worldwide and buy travel money for your holidays. We have over 20 years of experience in Worldwide Money transfer.